“This move signals that not only is the FCC concerned about both transactions overall, but it is particularly concerned about the concentration of spectrum in the Lower Bands that could end up in AT&T’s hands,” said Carri Bennet, RTG’s General Counsel. 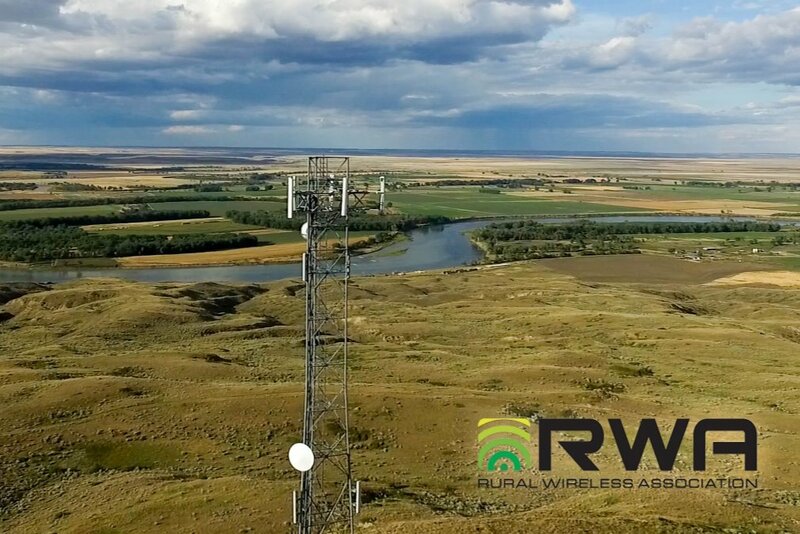 RTG, together with other mobile carriers, licensees and associations, filed a joint petition with the FCC in April 2011 requesting that the FCC “not review the proposed Qualcomm and T-Mobile transactions in isolation.” Yesterday’ s decision by the FCC to review the two transactions in parallel demonstrates that the concerns of rural consumers are being heard by our nation’s telecom regulators. 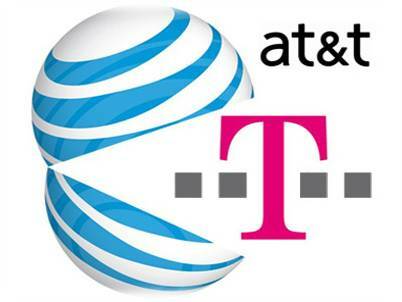 “AT&T’s attempt to swallow T-Mobile, while at the same time grabbing additional Qualcomm spectrum, merely reinforces the truth that there is an obvious interrelation of issues at hand and only a coordinated review will help protect and defend competition and innovation in the wireless marketplace” concluded Bennet.